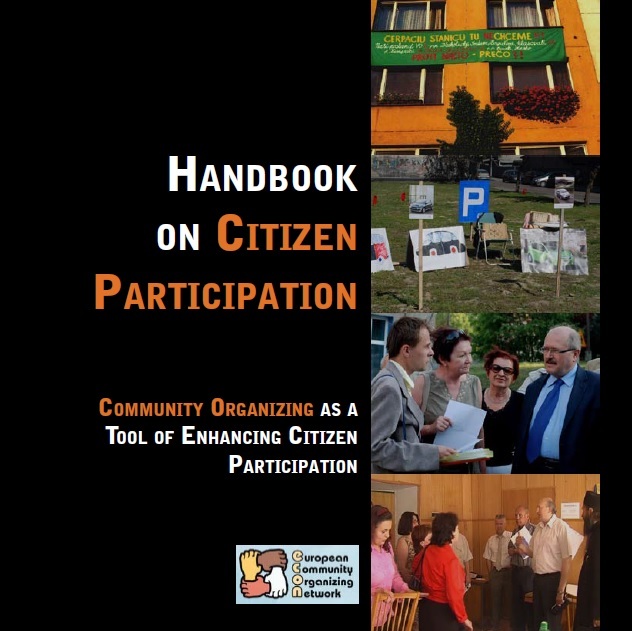 With support of a Grundtvig Learning Partnership and a Black Sea Trust funded project, ECON created the Handbook, which presents description of community organizing as well as the best practice examples. 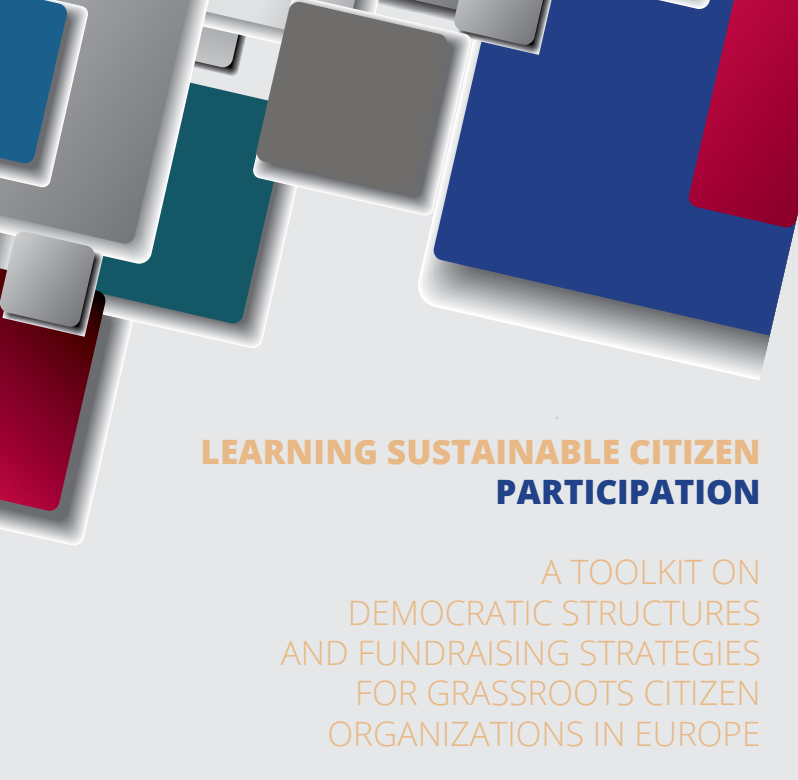 The Handbook is available also in German, Polish and Romanian. Here you can see the video from Econ Fundraising Workshop with Joan Flanagan. ECON also has gathered a range of community organizing training and curriculum materials under the following headings. Please click the theme of interest to you. ECON recognizes that trainings and curriculums differ based upon the training participants involved as well as the experiences and styles of the trainers. Therefore ECON's goal in gathering and making available these materials was to assist European trainers in developing their own training materials and curriculums (rather than an attempt to develop "the one and only way" to teach a particular theme or organize a particular training curriculum). ECON is grateful to the US State Department Bureau of Educational and Cultural Affairs Office of Citizens Exchange for their financial support in helping make the assembling and posting of these training and curriculum materials possible. Since 2011 ECON has been working with the Great Lakes Consortium for International Training and Development through the WSOS Community Action Commission on the US State Department Legislative Fellows Program entitled "Citizens Legislative Advocacy in Minority Communities".